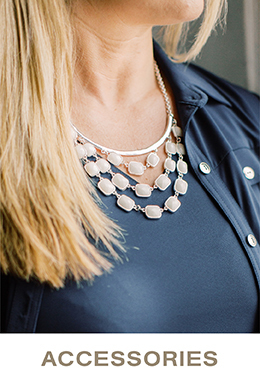 To connect and inspire women to be their best. 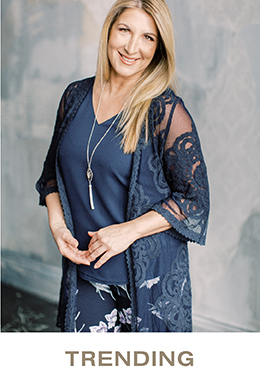 To be today’s choice in meeting women’s fashion needs, by offering styles that are flattering with a dress up/dress down versatility that gives her the value and quality she can trust, in a fun, friendly, easy to shop store. 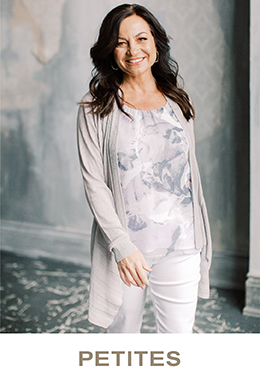 Cleo is a national specialty brand featuring apparel—with a focus on work wear—for women in both regular and petite sizing. Based out of Mississauga, Ontario, Cleo is one of three affiliate brands: Ricki’s, and Bootlegger, supported by Comark Services. In 1979, Irene Hill became part of the Comark family with 58 stores at that time, which later changed its name to Cleo in 1994. 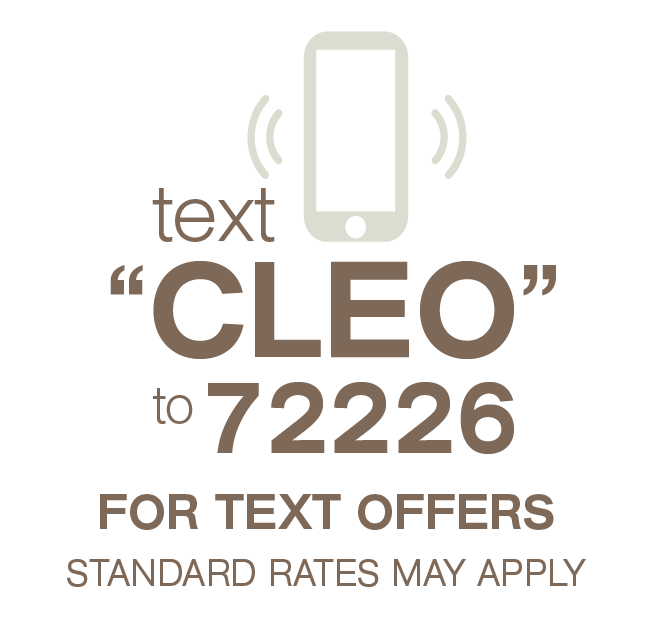 Today, Cleo has over 95 stores across Canada and more than 1000 employees. Discover a store near you. Cleo takes great pride in sharing our commitment in sponsoring our charity partner, The Breast Cancer Society of Canada. Cleo and our customers have raised almost $3 Million to date for research into the prevention, early detection and treatment of breast cancer. Learn more about our upcoming involvement or visit www.bcsc.ca.